We will be exhibiting at Helitech International on the 6th-8th October, please feel free to come along and meet us on our stand D61. Contact details whilst at the exhibition: Tom Biggs 07447 499753 We look forward to seeing you there! 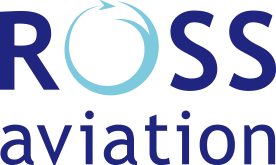 Copyright © 2014 Ross Aviation.